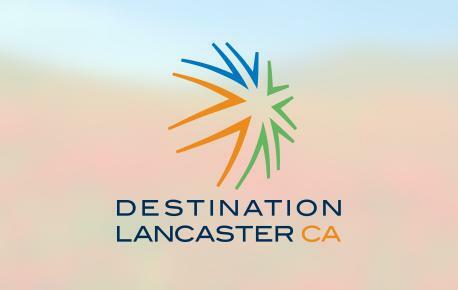 Proceeds from this event will be used to underwrite future arts and cultural programming at the City of Lancaster's museums and public art spaces. Celebrate Mother’s Day with a tea party at the Lancaster Museum of Art and History (MOAH) in the Main Gallery. 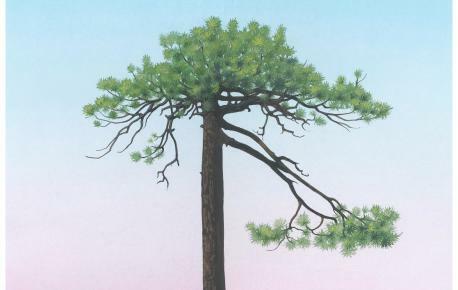 Paid guests will have the opportunity to preview the seasonal exhibition, Forest for the Trees. In addition to attendees being treated to a themed fashion show by Southern California fiber artists, attendees will be invited to create their own ikebana, or Japanese flower arrangement, to take home as a memento from the event. MOAH’s featured exhibition, Forest for the Trees, addresses the complex relationship between people and both the living and built environments they inhabit, specifically focusing on humans’ symbiotic connection to trees. Located in the Main Gallery at MOAH is a survey of work documented by artist Greg Rose over the course of eight years. Rose’s work chronicles his excursions into the San Gabriel Mountains as he catalogs, analyzes, and paints various trees in the forest. The art featured throughout the museum explores the environment and human impact, both positive and negative. 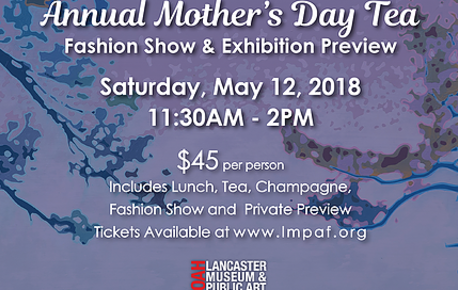 Event tickets are $45 per guest and are available for purchase on the Lancaster Museum and Public Art Foundation’s website www.lmpaf.org, by calling (661) 723-6250, and by visiting MOAH during its normal hours of operation at 665 W. Lancaster BLVD. MOAH is open Tuesday – Sunday, from 11 a.m. to 6 p.m., with extended hours on Thursday until 8 p.m. As space is limited, advance reservations are required. This event will sell out. Seating is open to guests of all ages. All proceeds from the tea will be used to benefit future arts and cultural programming at the City of Lancaster's museums and public art spaces.